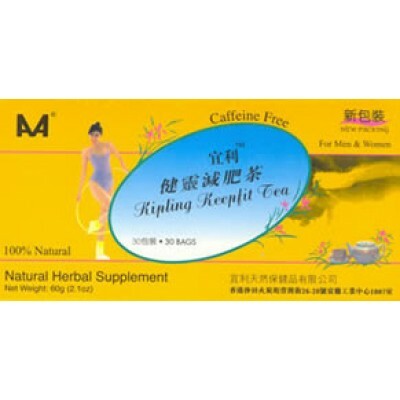 Mix premier China tea with five weight loss promoting herbs, and you’ve got a recipe for teenage metabolism. Lotus leaf, senna leaf, gynostemma rhizome, perilla stem and perilla leaf complement a base of oolong tea leaves to stimulate. Brew one tea bag per cup. Drink 1-3 cups per day. Not for pregnant women or children. 30 tea bags per box. 60 gm/2.1 oz net weight.